Adviser Thomas Kaup, Senator Joe Fain, Fern Valentine, retired Adviser, Invader Editor in Chief Mariah Valles, Troy InVoice Editor in Chief Faith Palmer, and Managing Editor Diego Izquierdo pose in front of the Capitol building after testifying in favor of Senate Bill 5064, the Freedom of Expression for Student Journalists bill, sponsored by Senator Fain. 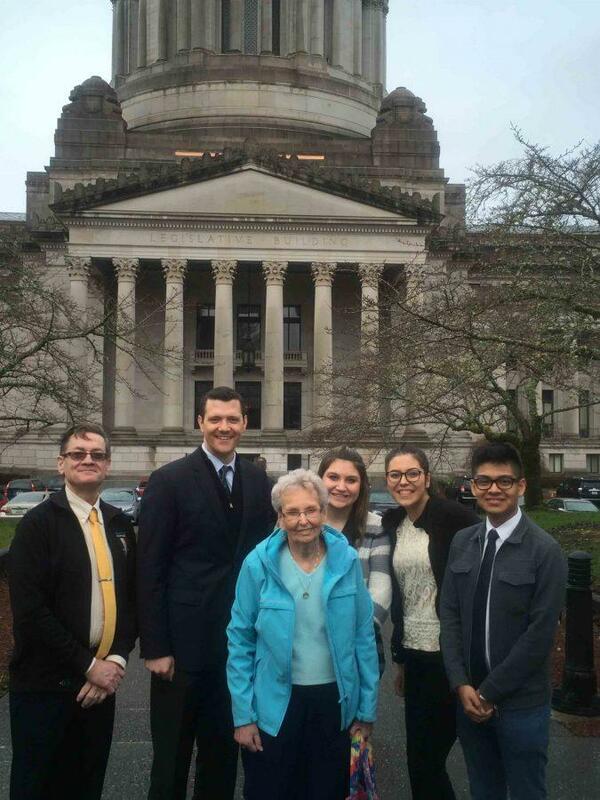 On Thursday, January 19, three journalism students traveled with Mr. Kaup and Mrs. Fern Valentine to Olympia to testify in favor of the Senate Bill 5064 sponsored by Senator Joe Fain (R) of Auburn. 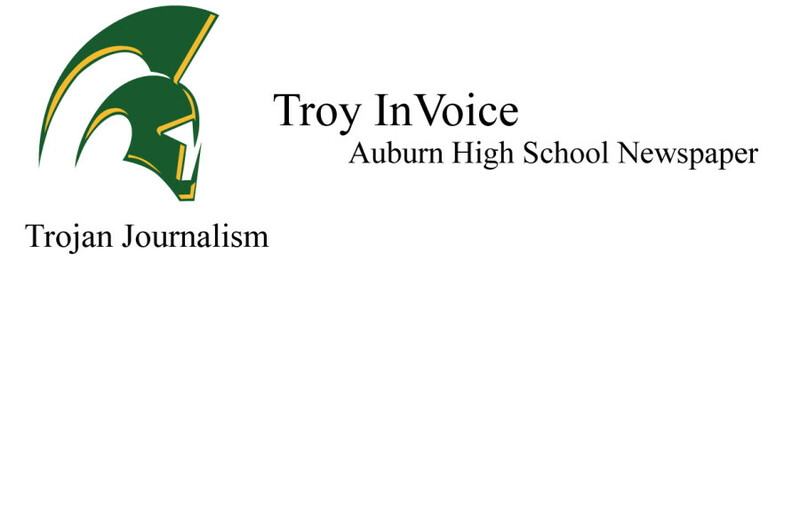 The bill would protect the rights of student editors to make the final decision regarding content in the school newspaper or yearbook. Students would still be prohibited from publishing any material that is libelous, supports or promotes anything that is illegal for minors, and that would provoke a serious disruption of the school environment such that it would prohibit the educational function of the school. The bill holds advisers, principals, and school districts immune from lawsuits since the final editorial decision is made by a student and not an administrator. The Washington Journalism Education has been in the forefront of protecting the student press and initially proposed this legislation in the late 1990s. At that time similar legislation passed in the state of Oregon, but Washington’s version was bogged down in the Senate and never proceeded. A national movement spurred by the Student Press Law Center called “New Voices” has recently been pushing legislation in several states.